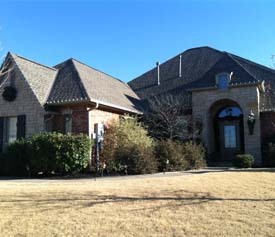 "From start to finish Babe Roof was as professional as you can get! Work done on time, as promised, for a VERY FAIR PRICE. I would high recommend Babe Roof to anybody." 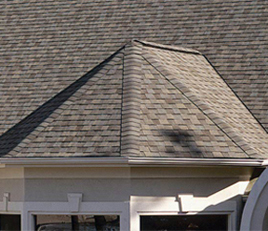 Babe Roof has been a family owned and operated Long Island roofing contractors, serving all of Long Island, for over 10 years. Our number one concern at the end of the day, is a satisfied customer. Our A+ rating from the BBB & Consumer Affairs prove it! 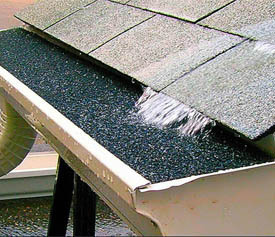 We specialize in Residential & Commercial roofing and roof repair. No job too big or too small for us, we roof them all! The quality of our work is the same. 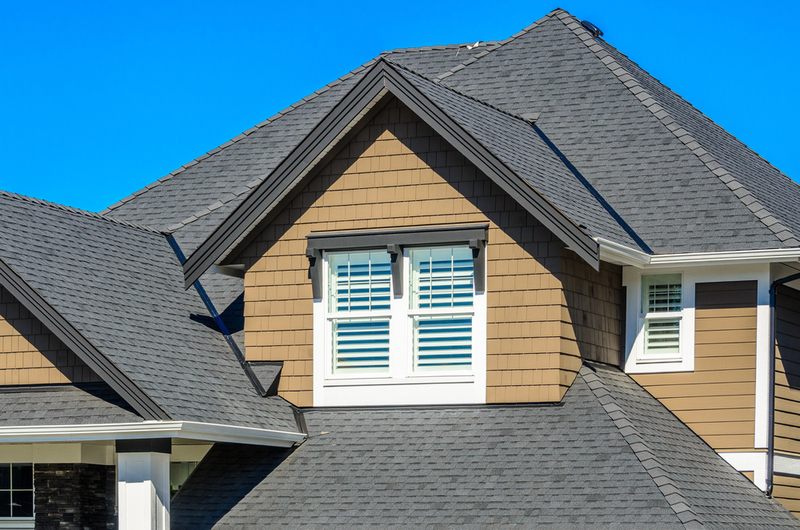 Whether you’re in the market for a full slate roof or a Cedar shake rip, we can do the job. 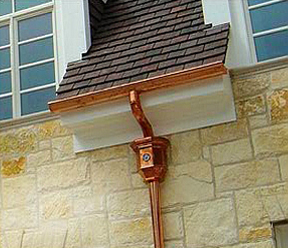 Babe Roof, founder and owner, has been in the roofing industry for more than 20 years. We have a wide variety of references from Shelter Island to Glen Cove; we’ve worked throughout all of Long Island for years. 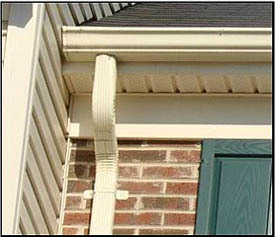 Give us a call today at 631-243-0333 to setup your FREE Roof Evaluation & Estimate. 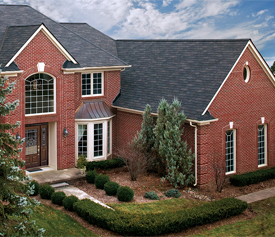 We promise that you will not regret choosing Babe Roof. Just imagine, you can be ‘Another Home-Dun’ By Babe Roof!! 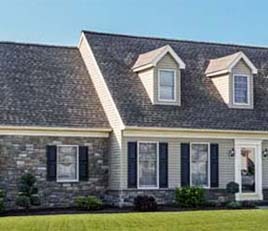 Chris has a wide range of experience in the roofing industry and brings his true expertise to Long Island with his company, Babe Roof, founded in 2003. Chris graduated from trade school and went on to work for Sears Roofing as a roofing installer and salesman. Later, he became employed in sales for Alure Home Improvements. His most recent experience in the field, prior to Babe Roof, was as a roof installer and salesman at Four Seasons. Then he founded the premier Long Island roofing contractors, Babe Roof. The best New York roofers around. 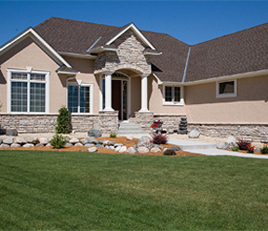 Nassau County Home Improvement License, Suffolk County Home Improvement license, Workers Compensation Insurance, Liability Insurance, A+ Rating from Better Business Bureau, GAF Master Installer, GAF Authorized Residential roofing installer, GAF Authorized Flat Roof Installer, Clean record with Consumer Affairs. 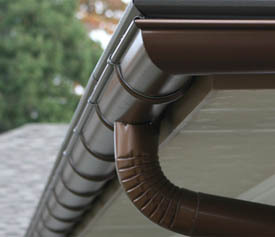 The best long Island roofing contractors around. 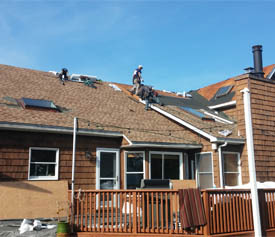 Residential Steep Slope Roofing, Residential Roofing, Residential & Commercial Flat Roofing, Solar Power Installations, Gutter System repairs and replacements. 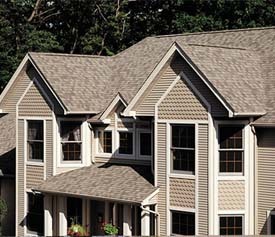 These New York roofers works with a wide range of commercially available roofing materials. 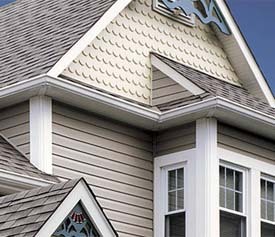 Nassau County & Suffolk County, Long Island, New York We are the best Long Island roofing contractors around.